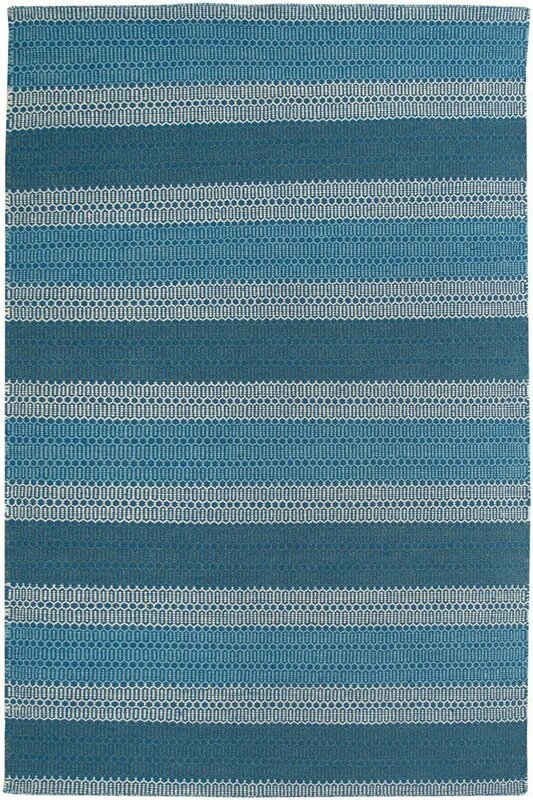 Twist rugs are the definition of simple, understated elegance. The collection features striped and solid designs in muted, soft colors. Each rug is crafted from quality wool and hand-woven in traditional dhurrie style. Dhurrie is not just a rug style, but an ancient art form practiced in India for centuries. 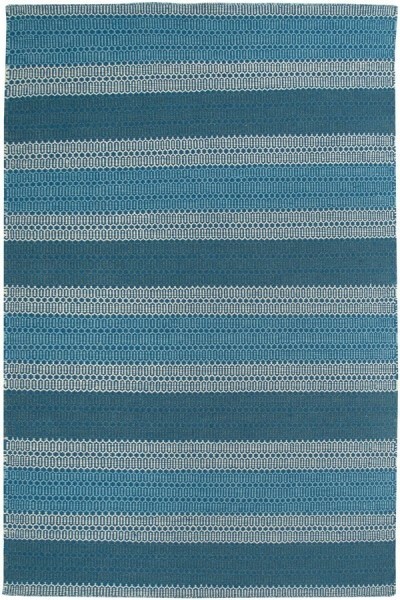 Dhurrie rugs feature a flat, tight, durable weave with no pile, making Twist rugs ideal all-purpose rugs for any room. Flat-woven rugs are unique due to their method of construction. Made of 100% New Zealand Wool. Unlike knotted wool rugs, flat-woven rugs are made on a loom. They are thin with a very low pile, making them ideal for an entryway where door clearance is an issue. However, they are extremely durable and many are reversible for extended life and beauty.